Prices will rise because more higher-cost 64-bit embedded microprocessors will be designed into electronics equipment. The global market for embedded microprocessors (MPUs) will grow about 5 per cent to $77.7 billion in 2018 because of healthy demand from industrial equipment and automotive manufacturers and higher average selling prices, according to researcher IDC. 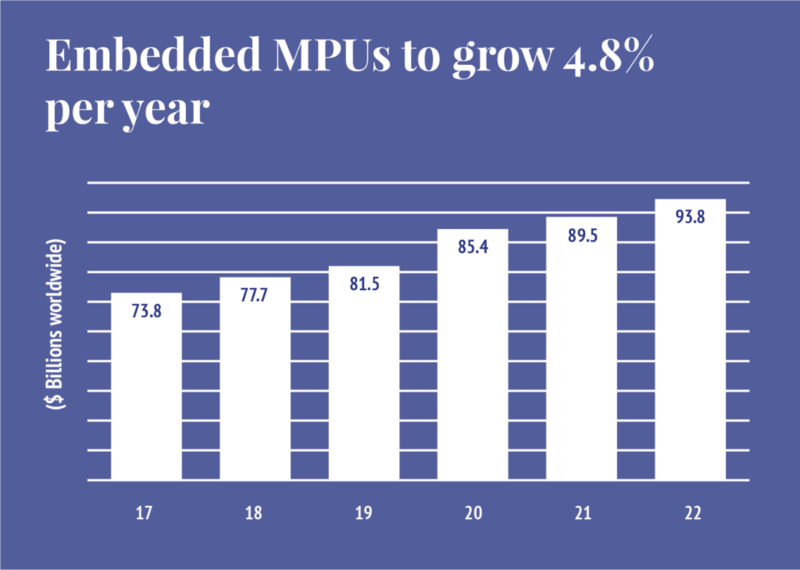 Demand for embedded microprocessors will be steady, although not stellar, through 2022 as the global embedded MPU market posts a 4.8 per cent compound annual growth rate, the researcher said. 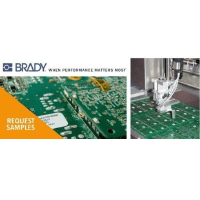 Embedded processors are MPUs that control the functions of a wide range of electronics products including industrial equipment, appliances, vehicles and other portable and consumer electronics products. In recent years, consumer electronics was a “huge driver of embedded MPUs but it has leveled off over the last several years,” due in part to a slowdown in demand for LCD televisions and set-top boxes, said Michael Palma, research director for IDC’s semiconductors and enabling technologies group. But there are emerging applications that may minimize the impact of sluggish consumer electronics demand. For instance, there will be greater demand for embedded MPUs in video surveillance equipment, digital signage, artificial intelligence and electronic whiteboards, said Palma. “In the retail sector there’s a lot of experimentation with new technologies with point of sale machines,” which could help drive embedded processor demand, he said. “One of the stronger areas is video surveillance,” said Palma. “It is still growing although camera sales slowed down a bit last year.” There is a renewed demand this year, and “video surveillance is a significant driver of embedded processors,” said Palma. “It is not only the cameras, but also the infrastructure behind the cameras on the embedded side,” he said. While the overall embedded microprocessor market will have a 4.8 percent CAGR, MPUs used in video surveillance applications will rise at a 20 per cent annual rate, according to Palma. Automotive will become a more important segment to the embedded processor market because more vehicles will be equipped with adaptive driver assistance systems (ADAS) which are designed to make driving safer. Such systems alert the driver to potential problems. ADAS features may automate lighting, provide adaptive cruise control, collision and pedestrian crash avoidance, warn of lane departures of vehicles and show what is in blind spots. While many automotive systems use microcontrollers, ADAS need embedded microprocessors rather than MCUs. “An image processor is critical in getting video transformed into something that can be used by the computer vision algorithm” of ADAS, said Palma. “Microcontrollers can’t handle that particular workload,” he said. 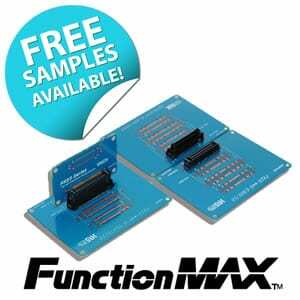 There are many other applications that require MPUs rather than microcontrollers. 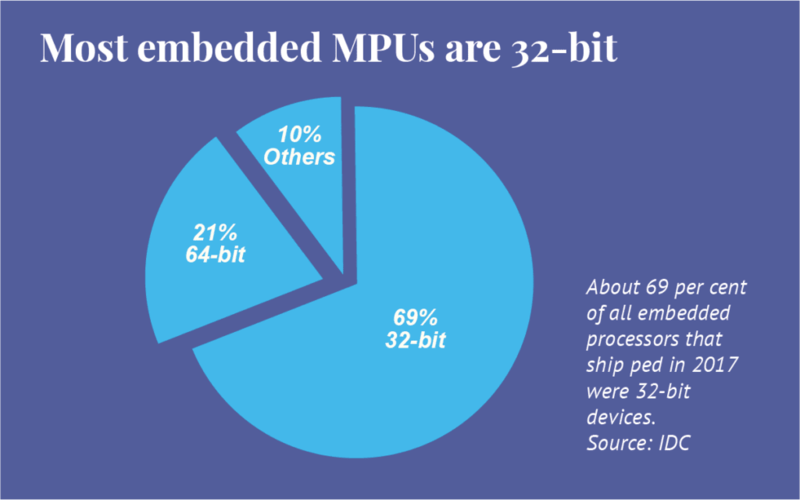 “OEMs running an operating system (OS) that requires a memory-management unit (MMU) like Linux or Android will use an MPU,” said Jacko Wilbrink, director of marketing for Microchip Technology’s‘ 32-bit MPU business unit. MPUs offer higher performance, display resolution, graphics and video options and higher bandwidth communication interfaces. “MPUs can also address much higher density volatile and non-volatile memories,” said Wilbrink. Microchip makes embedded processors for retail, metering infrastructure, telematics and asset tracking systems. 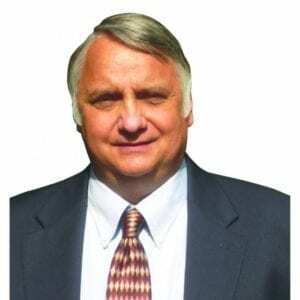 In addition, there will be healthy MPU demand from manufacturers of digital signage and interactive whiteboards in the education space,” said Palma. An interactive whiteboard combines a dry erase whiteboard with an LCD projector. The IWB is mounted on a wall or on floor stand and basically becomes a computer screen viewable by an entire classroom. The teacher controls the content either with a pointer or a hand rather than a mouse or a keyboard. Medical devices use embedded MPUS, but “the volumes aren’t that big to drive the market,” said Palma. Smart buildings are another key area that’s growing that will drive some embedded processor growth, he said. “There is strong return on investment potential with smart buildings,” said Palma While sales of set-top boxes and LCD televisions have been sluggish, that could change when 4K television becomes more popular with consumers, which will result in more sales of new televisions and set-top box, he said. New and existing applications will drive demand for both 32 bit and 64-bit embedded MPUs but there will be a steady transition to 64-bit devices, according to IDC. Today, most embedded applications use 32-bit MPUs. Thirty-two-bit MPUs dominate the market in terms of sales revenue and unit shipments. In 2017, 69 per cent of the global embedded MPU sales was for 32-bit processors, while 21 per cent was 64-bit, said Palma. Thirty-two-bit MPUs dominate the market in terms of sales revenue and unit shipments. “We think by the end of 2022 it will be 58 per cent 32-bit and 43 per cent 64-bit,” he said. With healthy if not robust demand, buyers can expect average prices for embedded processors to rise over the next several years. “So, starting this year we are expecting the price to increase 1-2 per cent per year for the next five years,” said Palma. “Frankly that has been the trend for the last six years.” In fact, embedded MPU prices have increased at a double-digit rate for several years, “but that’s more about product mix,” he said. Some embedded microprocessors have higher tags than others. Power architecture and x86 MPUs are more expensive while ARM-based MPUs cost less. Palma said the average price for an x86 processor in 2017 was about $99, while power architecture MPUs cost about $48. ARM processors averaged about $10.50 and MIPs processors cost about $19, he said. “Embedded MPU prices are tied to volume,” said Palma. “Order volumes are the greatest thing.” When a company buys more than 10 million units a year, there is a big price drop. “In the embedded space, the first hurdle is getting to orders 100,000 units per quarter,” he said. ARM-based processors are the most widely used with about 45 per cent market share in sales, while x86 processors have 37 per cent market share followed by MIPS with 8 per cent and power architecture, 6 per cent. All other MPU types have 3 per cent market share. With unit shipments, ARM is even more dominant with 72 per cent market share compared to 6 per cent for x86; 7 per cent for MIPs; 2 per cent power architecture and all others 13 per cent, according to IDC. ARM processors use reduced instruction set computer (RISC)) architecture. Because they were designed to perform a smaller number of types of instructions, ARM processors are faster, performing more millions of instructions per second than complex instruction set computing (CISC) processors. 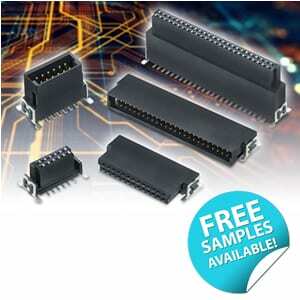 They also require fewer transistors and consume less power than CISC chips. 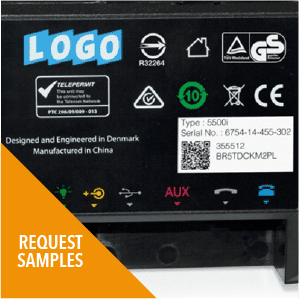 With fewer transistors, they also have smaller die size and are used in a lot of portable equipment as well as other systems.